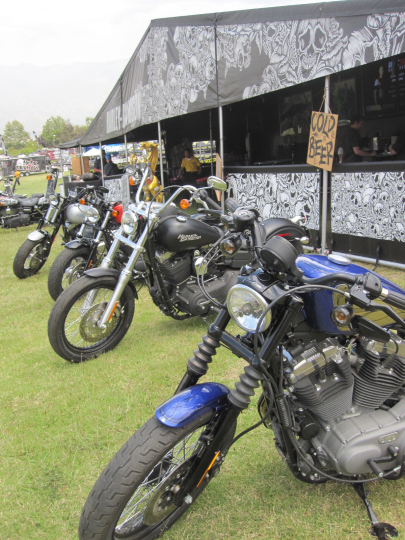 Harley-Davidson is unleashing the next wave of innovation. 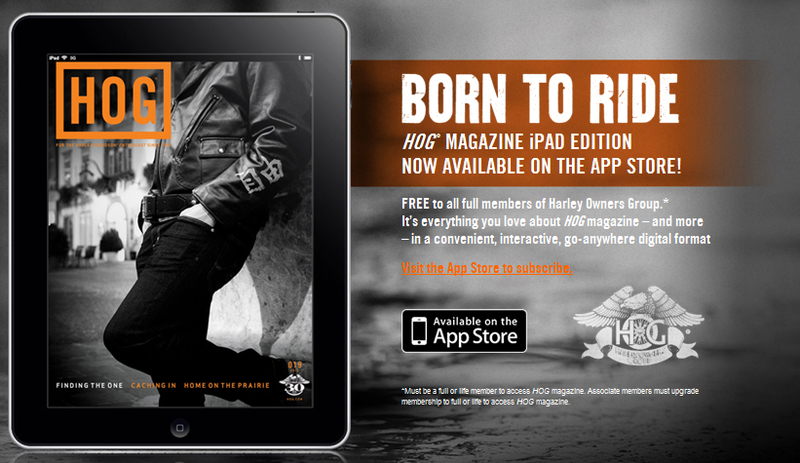 The HOG® Magazine is a perfect-bound magazine published 5 times a year and mailed directly to the members of the Harley Owners Group® (H.O.G.®) as part of their membership package. The magazine features product information, riding stories, and photographs as well as in-depth stories about motorcycle travels around the world on a Harley-Davidson motorcycle. There are a number of good reasons to become a HOG member if you’ve made the commitment to ride a Harley-Davidson motorcycle. If you’re already a member then you just got a FREE bonus. I’m talking about the tablet edition of the HOG Magazine. The tablet edition contains all the same content as the print edition, plus digital-only content such as expanded photo galleries, interactive web links and more. You can get more information HERE or go directly to iTunes HERE and download the app. There is no charge for current full and full life members. The app is included as part of your membership benefits and you don’t need a new account or password for the Apple App Store. You can use your existing iTunes account credentials to install Newsstand and download the HOG magazine app. I downloaded the app to an iPad mini this week and the magazine content came to life. The photo’s pop and it’s easy to navigate the various articles. I really liked the ability to click on a link and get expanded information from the article. I suspect there will be a lot more interactive content in future articles such as video and audio. Photo courtesy of H-D and HOG. Paper maps are essentially unmanageable on a motorcycle. As a result many motorcyclists venture toward stand-alone handlebar-mounted GPS units that are easy to read and manipulate. Then there are those who prefer to leverage their smart phone and Google maps. Of course there is the debate about distracted riding of ALL kinds and whether anyone should be using GPS etc. while driving a motorcycle. Then there are old skool riders who just hit the road and want to wander. They wonder where they are and wander around looking for it. To each their own because it’s about the adventure and freedom on a motorcycle. Earlier this week I was contacted by the founder and CEO of Greatest Road Software who remarked about a couple of map/navigation apps I mention on this blog. He suggested that I give their app a try. I did and decided to blog about the results. This post does not answer the question… which iPhone app is the best for use on a motorcycle? That is complicated. Some riders are looking for a point A to point B mapping solution where others are looking to be part of a larger community with the intent to share route information and to rate the trip with comments and tips. If you are in that last category then I think you’ll like “Greatest Road” as it was built to help bikers worldwide find, rate, share and comment on cool roads. Essentially the app was designed to make the best motorcycle roads easy to find and provide routes with detailed information from other riders along with a map. I tried the application on an Apple iPhone 3GS running iOS 4.1. To be clear, I’m not a GPS nut or a certifyable map-aholic. Sure I’ve used my iPhone to avoid rain and find my way, but it was to point me in a general direction. Not for turn-by-turn instructions. So, after downloading the small ~8MB app I open it. Users choose a location on a map, and zoom in or out. Each road stretch has a user-generated star rating system telling you how enjoyable, twisty and scenic it is as well as what shape the surface is in. My first impressions: works well with northwest roads. It’s easy to use and not confusing on how to set-up routes. 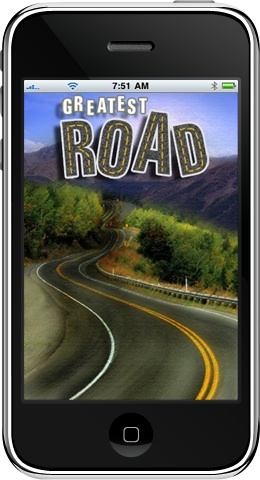 The user can move and zoom the map to an area you’re interested in, and the app shows road stretches nearby. You can save a complicated route in about 30 seconds and can view all other routes in your desired area… again with comments that others have uploaded. What makes this application most interesting is the share-ability of the information, all your routes and comments are all in the same “folder” as other people have uploaded as well, for the location that you are interested in, all in the same easy digestible format. Users can email directions to other bikers with iPhones, or send a GPX file to yourself or others to install the route on a dedicated GPS device. Open-ended comments mean riders can share highlights or report on a hazard. In fact, most content – contributions, ratings and comments – are supplied by fellow motorcyclists. The app is priced at $4.99 on Apple iTunes. If that is too pricey for a full purchase commitment then I suggest the “try before you buy” section. Look, I’m no lawyer. I just like motorcycles and good roads to ride. Here comes the disclaimer: Use at your own risk as I’m not liable for the accuracy or how well the application works when you use it. Photos courtesy of Greatest Road Software. Harley-Davidson marketing experts have consumption maps. Basically it tracks how customers perceive the value of their products and they “map” out benefit-vs.-price along with a number of other purchasing criteria and behaviour dimensions when customers evaluate H-D products against competitors. I’m not referring to this type tool. Rather it’s the visual representation of what’s called a navigational map. As motorcyclists we know firsthand about the value in a two-dimensional road map. Especially if you’re directionally challenged like me! Sure there are paper and digital versions and debating the merits of each has no value since they both serve a purpose. Although some may argue that going on a road trip with a map is no way to roll. Personally I like to have a paper map with me when I’m on a road trip. In addition I have an iPhone and its navigation and weather applications have proved quite handy dodging rain storms. 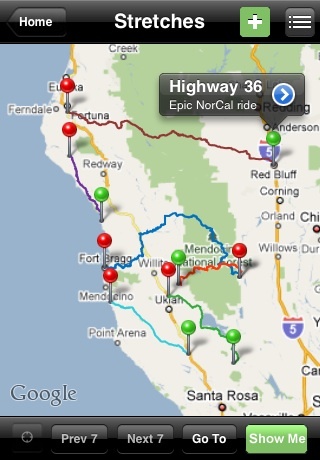 But, now there is an iPhone app designed especially for Harley-Davidson riders by MAD Maps Inc. In collaboration (read officially licensed product they paid $$ for!) with Harley-Davidson and tech partner Abalta Technologies, MAD Maps lets motorcyclists download electronic versions of scenic loops right to your iPhone. Users can purchase rides from a library of more than 1000 routes in the continental U.S. and rides are searchable by current location, city or state. These aren’t ordinary road maps. The company developed its maps with the help of local feet-on-the-street scouts who know the back roads. This enables the maps to highlight the best roads, roadhouses, roadside attractions, and more which is oriented toward the motorcycle enthusiast. 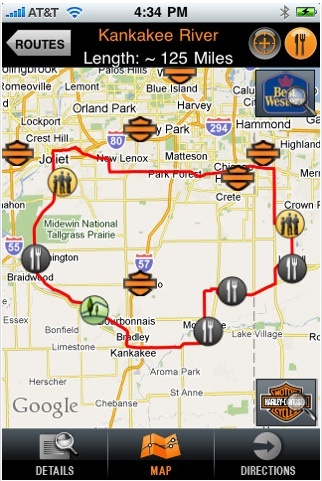 Because it’s built with Harley riders in mind, the app lets you of course find the nearest H-D dealership – in case you need another black t-shirt – and the app also provides you the location of the nearest Best Western, where H-D riders get special 10% discount on overnight stays. I down loaded the application (cost $0.99) and within moments was looking at a number of rides in and around the Oregon/Washington state area. My first route was a Mount St. Helens ride. You’ll be ask to set up an email/account to registered on the MAD Map servers, but it’s easy enough. Being able to do all this from an iPhone is super convenient. I can download a map on a moment’s notice, without having to plan ahead. It’s important to note that with the purchase of this app it includes your choice of only five rides anywhere in the country. All additional trips/maps are $0.99 cents each. 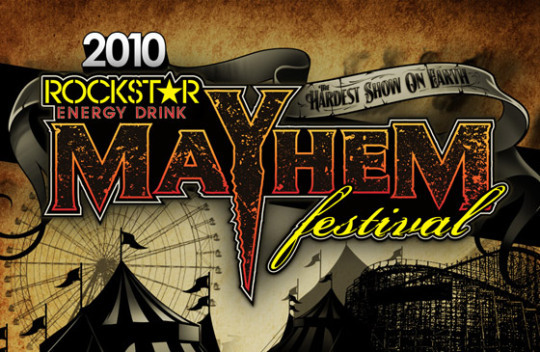 Some of the reviews stated there are very few rides in their area. I’m most satisfied with the rides in the northwest and see the value. So whether you’re looking for a new adventure in your backyard or Sturgis bound and looking for a new Vanocker canyon ride, this app will have you covered. Photo courtesy of Apple iTunes and Mad Maps Inc. Speaking of time. Peter Frampton (All I Want To Be (Is By Your Side) rotated through my iTunes “Genius” playlist and listening to him dance on the acoustic frets I got the feeling of being transported to another time and place. I had to stop typing, stop surfing and could only listen. 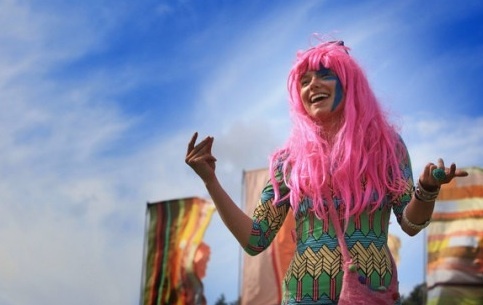 The lyrics are informal, but we’re surrounded by the pure joy of music. Music from a time when it was intimate and a powerful art form where people bonded with others in attendance at rock concerts. And speaking of bonding. 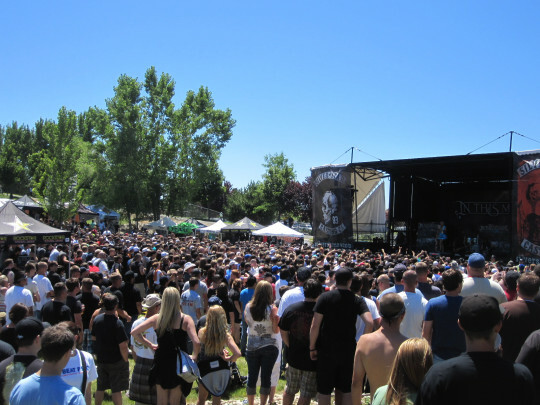 It’s less than three weeks until we do it again…one more time. WTF? I’m talking about the H.O.G. Million Mile Monday Ride. Set for June 29th it’s the second time H.O.G has orchestrated a ride. Nothing complicated, just a ride on a Monday when most people are staring down the barrel of long work week. Ride around the block, ride to work, ride to the local dealer or participate in whatever level you’d like, but just ride. Afterward go to the H.O.G. members site and log your miles or kilometer. Last year the worldwide members logged 3,000,960 miles. This year the goal is 5M miles.